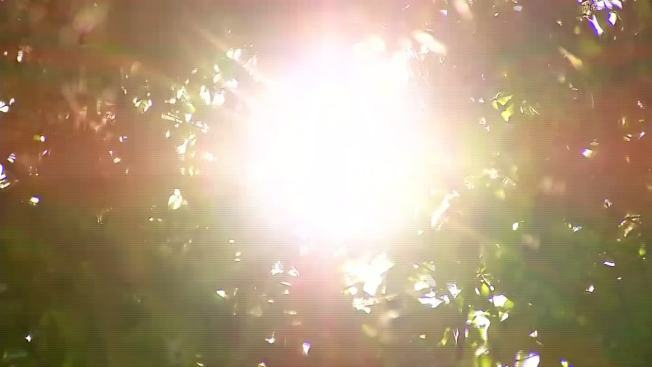 The first heat wave of the summer will arrive by the end of this week. An expansive area of high pressure will be centered over North Texas. This will allow for the heat to build. Starting Thursday, highs will range from 99-103 degrees. The average high is 96 degrees. It will also be sunny with no rain expected. It will be humid, though, with dew points in the upper 60s to low 70s. Daily heat index values will range from 100-110 degrees. This pattern will hold through at least the middle of next week.